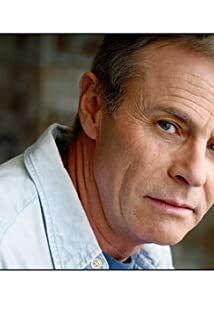 How much of Tristan Rogers's work have you seen? - Episode #1.2556 (1997) ... Hunter Jones, P.I. - Episode #1.2555 (1997) ... Hunter Jones, P.I. - Episode #1.2554 (1997) ... Hunter Jones, P.I. - Episode #1.2553 (1997) ... Hunter Jones, P.I. - Episode #1.2551 (1997) ... Hunter Jones, P.I.